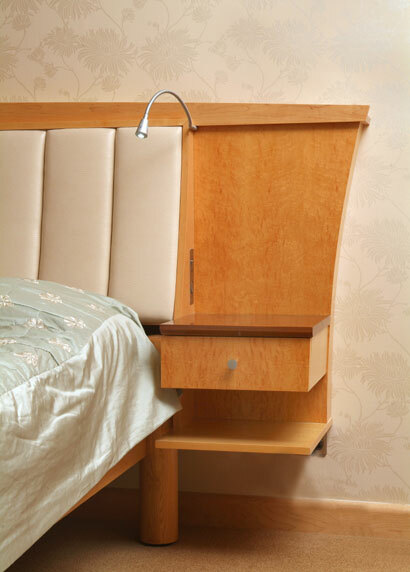 Single or a matching set of freestanding furniture can be made to your requirements. 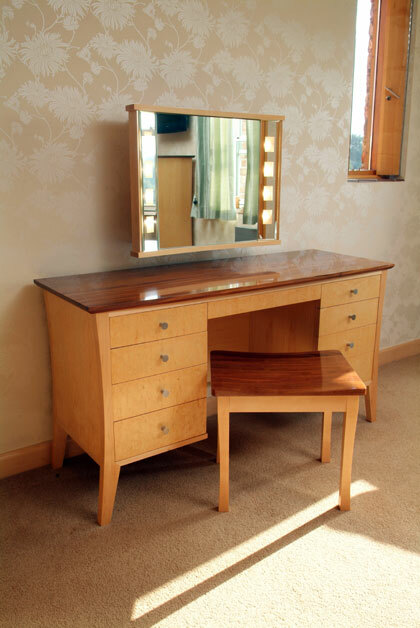 Following your brief David will design and suggest the type of wood to create a truly wonderful piece of bespoke furniture. 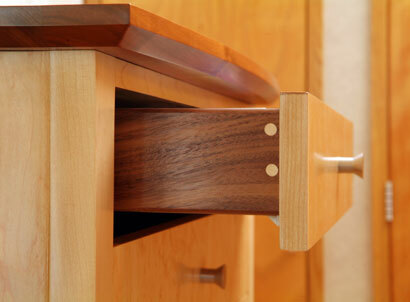 Many types of wood can be used Ash, Oak, Black Walnut, Maple, Cherry. 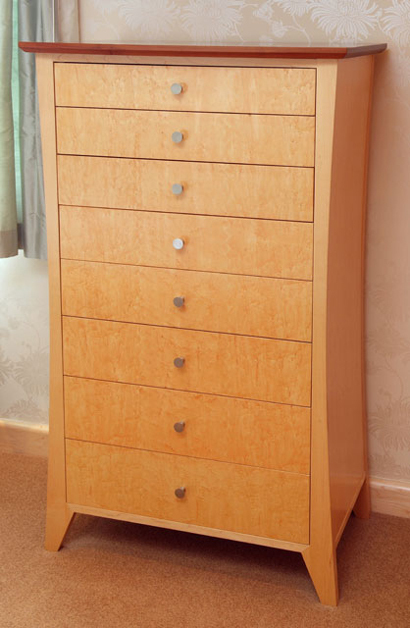 If you would like curved doors, solid wood drawer boxes this is not a problem. 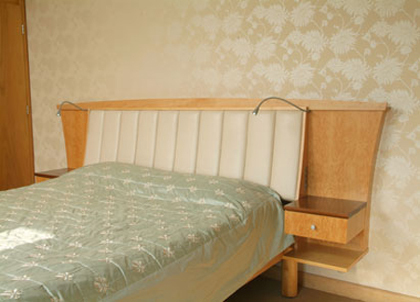 Alternatively you may want a modern high-tech look and go for a gloss lacquered finish in a colour to suit your room.